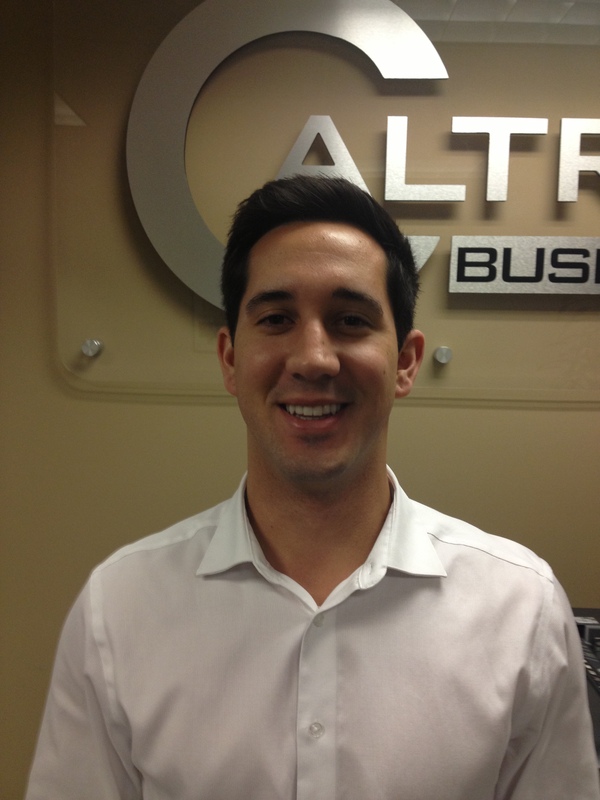 Today we’re excited to introduce you to Robert “Adam” Wager, a sales rep in our Pleasanton office. How long have you been at Caltronics? I have worked for Caltronics for 8 months. Why did you join Caltronics? I came on board with Caltronics because of the people. From management and logistics to sales and service, the people who work at Caltronics are smart, honest, and hard-working people who I look forward to working with now and in the future. What’s the best thing about working at Caltronics? I enjoy working in the sales department at Caltronics because of the technology. This is an exciting industry because the products, software, and related services continue to evolve and improve over time – it really is a cutting-edge industry. Where did you work before Caltronics? Before coming on board with Caltronics, I worked for the Office of Development at the University of Oregon. The Office of Development at UO is responsible for alumni relations and academic fund raising. In high school, I worked part-time as an outside serviceman for a golf club in Sacramento called Del Paso Country Club. Do you play any sports? Tell us about them. I played baseball, basketball, and rugby at Jesuit high school in Sacramento. I played because I enjoy team camaraderie and the bond players develop when they share in both failure and success. What do you love to do in your spare time? In my spare time, I enjoy working out, spending time with friends, and demolishing Dan Jr. in 9 holes of golf. What might a co-worker be surprised to know about you? People might be surprised to know that I speak French pretty well. I’ve taken 6 years of French classes and still study the language in my spare time. This entry was posted in Employee Feature on May 1, 2013 by riehlt.